What made the experience of listening to The Escape the most enjoyable? 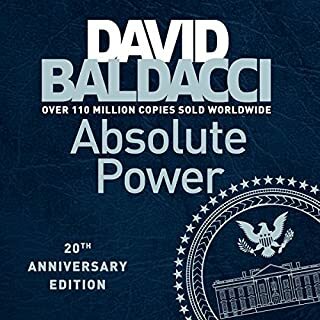 This is a great book perfect for listening to on my way to and from work. 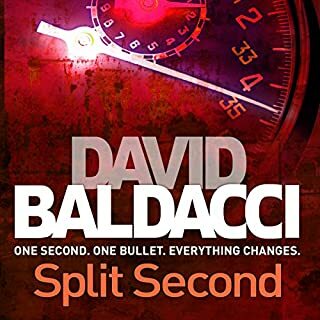 Tense, great story with lots of twists and excitement. I just love John puller, what a character. Just get this book you will not regret it I promise you'll love it. Enjoyed this but was overall seriously marred by male narrator's voice, it almost sounded as though he was drunk! particularly as the female was crystal clear. 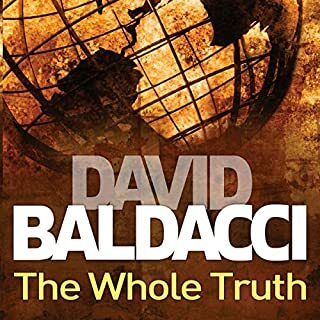 If the same narrator pops up elsewhere it is unlikely I would purchase the book. A top read. Looking forward to reading the follow up and where it might take us. 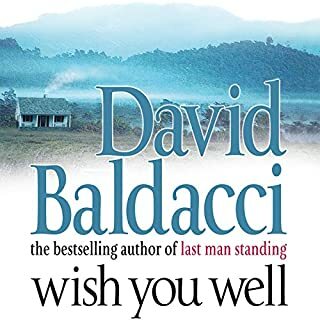 Would you try another book written by David Baldacci or narrated by Ron McLarty and Orlagh Cassidy ? 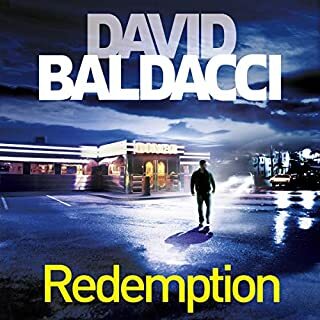 My first David Baldacci on Audible, didn't enjoy the narration. 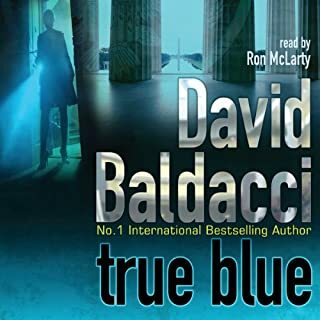 This may sound a little strange, but Ron McLarty sounds too much like he is reading the book, is a bit stilted and his characterisation is not great. Sound effects are also not necessary and are a bit rubbish. 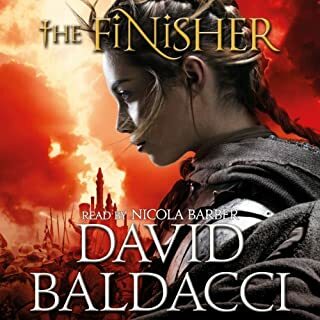 Haven't listened to any previous performances from these narrators, but have listened to a number of other books by different narrators/ authors and the performance (in my opinion) isn't as good. 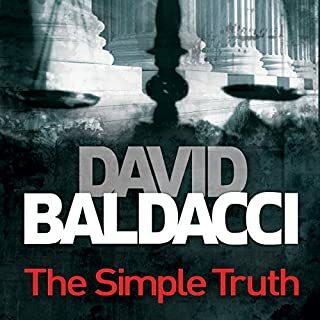 Very well written and well structured, needless to say that I am more than happy to be looking forward to the next book. This book has it all, a great story with real characters and enough twists and turns to make you sea sick. 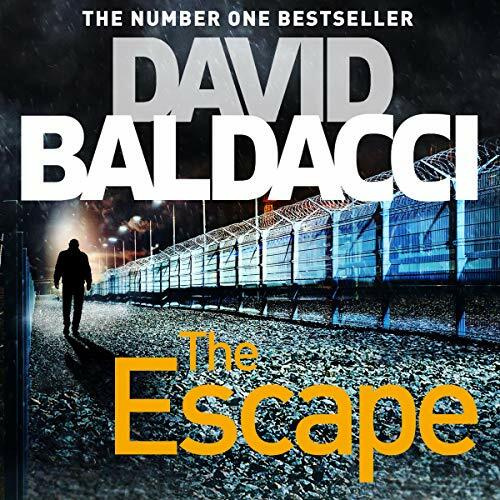 What other book might you compare The Escape to, and why? 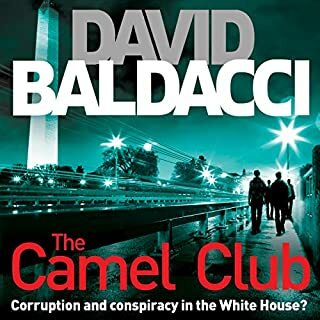 One of the things I really like about David Balldaci's books is the plot is always different there is no 'it's a Camel Club book, so it must be about.... Or it's. John Puller book so the theme must be about x y or z. 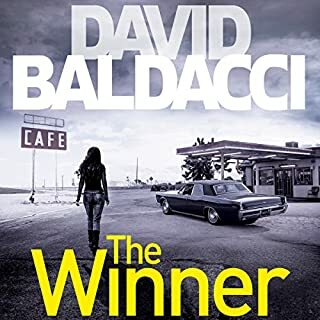 This is a fresh,exciting book and stands alone in the series. It has to be when the Puller's get to the cottage, and find who the other 'baddie' is! A book that leaves me wanting more of John Puller. if you like the Puller books you will love this one. lots of things fall into place. 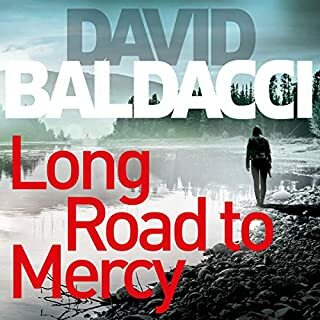 David Baldacci has written another breath taking book. Hard to put down and fast moving. 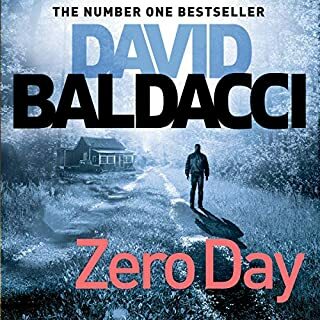 Really liked this book but not as much as the previous two. Love Ron McLarty's voice and one of the reasons I chose these books is that he and Orlagh Cassidy are the narrators. 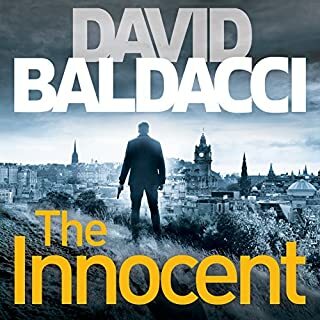 I have read other books by David Baldacci with the same narrators and think they really bring the book to life...love the sound effects too. I just thought that this book was a bit long winded in places but I will probably get the next in the series. I've read the first two and they were very fast paced from page one. 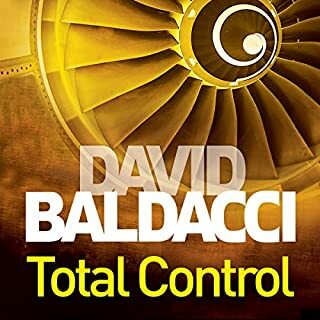 This book however, was very technical and explained a lot about The Security services of the United States of America. It was a bit too detailed and wasn't as interesting as the first two. It started to pick up about half way through the book. 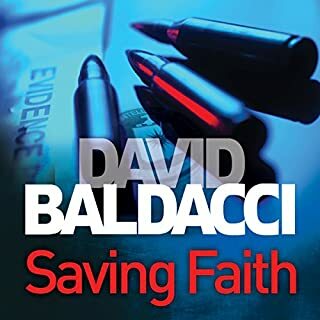 David Baldacci is an excellent author and I commend him on his in depth knowledge. I am not disappointed, but can only give the book three stars because it was not exciting until I was truly ready to stop reading it. Turned into a much better novel with a great series of mysteries solved! I found the story not credible, especially because the main characters are all oh so brilliant and incredibly skilled. For me, the amount of American army heroism is way too much in this book. So unless you’re a massive army and superhero fan, I wouldn’t recommend listening to this work full of pathos. 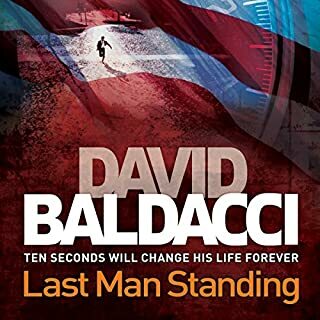 Not a genre I ever thought I would enjoy American military but his heroes are well written and extremely likeable. Good plots several twists and turns and inevitable red herrings. Can't wait have the next one ready to start. Excellent story and the best of the Puller series. Well structured story and excellent ending. 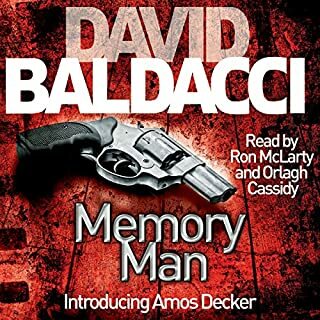 A must listen for crime thrillers. 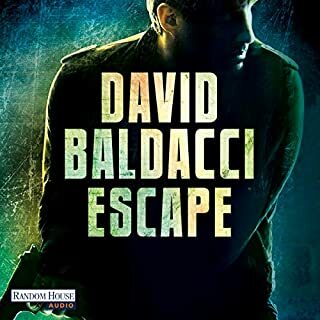 Another thrilling struggle between good and evil with Baldacci's hero John Puller saving the day!